Pasta with roma tomatoes and shrimp sauce is a dish you should seriously think about making. It’s different than a standard pasta with marinara sauce. 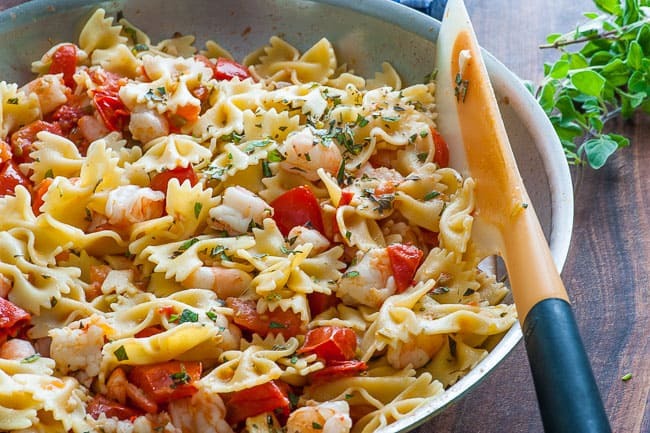 This dish creates unique flavors from chopped roasted roma tomatoes and shrimp shell broth. Forget about traditional Italian style pasta sauces. 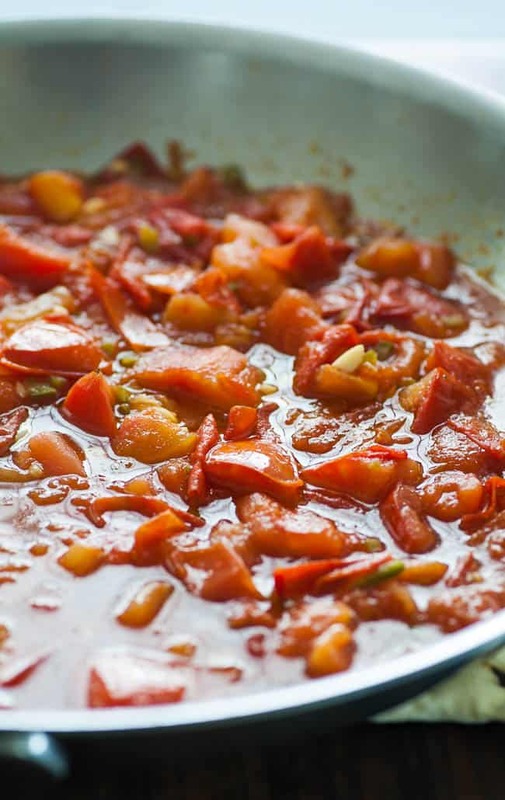 This sauce creates incredible taste through simmering of the tasty ingredients. 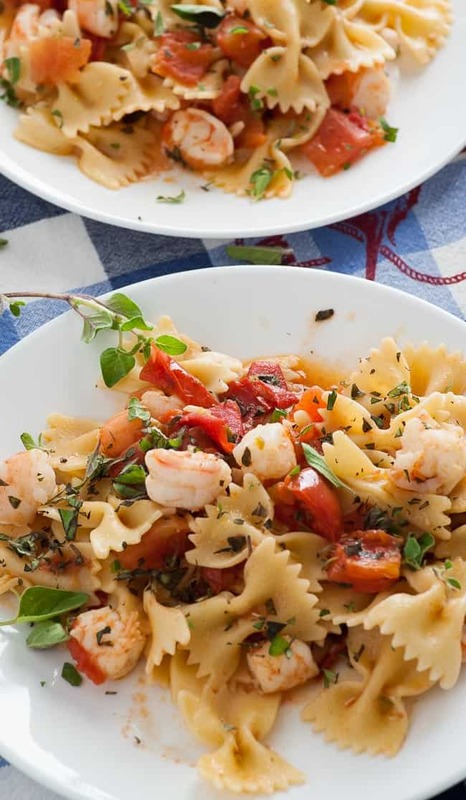 The sauce develops flavors unlike an Italian style pasta, and develops the sweetness of the shrimp along with the slight acidity of the tomatoes. First of all, make a shrimp sauce with the shells of the shrimp and boil it with some white wine. A succulent salt water shrimp flavor develops. This gets combined with the pan roasted roma tomatoes which are seared for ten or twelve minutes in hot olive oil. The roasted tomato skillet is deglazed with the shrimp sauce and further reduced with another ten minutes of cooking to reduce the liquid by half. That means flavor! Lastly, the shrimp pieces and the cooked pasta are mixed into the sauce along with the fresh chopped oregano, cooked down a bit more and kept juicy with the water from the cooked pasta. 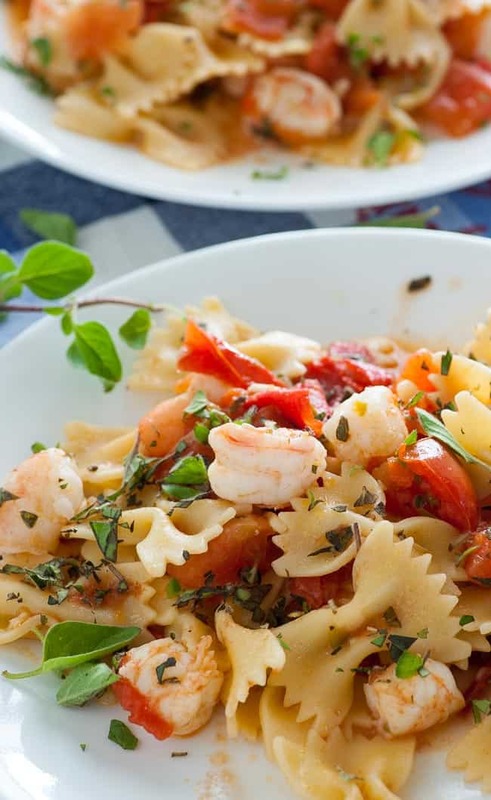 The pasta and roma tomato with shrimp sauce recipe is a grownup version of delicious. It’s a dish you could put together in less than an hour and tastes like it took all day. 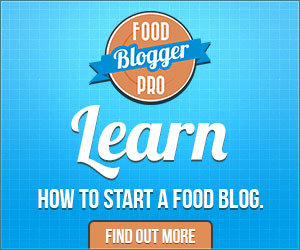 Make it for your family or friends and they’ll think you are a cooking genius. Remove the shells and tails from the shrimp and place in a sauce pan with the wine, water, salt and pepper. Place on the stove and boil for 10 minutes then strain and reserve the broth. Meanwhile, devein the shrimp and chop each shrimp into three or four pieces. Place the olive oil in a large skillet on medium high heat. Add the chopped tomatoes and cook to soften, about 10 minutes. Use a fork to further mash the tomatoes. While the tomatoes are cooking, start the water for the pasta and cook pasta to al dente according to package directions. Strain the pasta, reserving about a cup of the pasta liquid. Add the garlic and jalapeno pepper, cook for 1 minute, then add the shrimp broth to the skillet. Boil while stirring occasionally until reduced by half, 10 to 12 minutes. 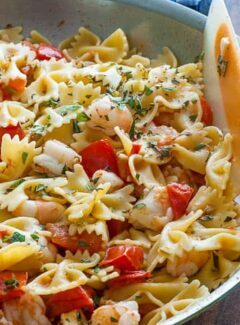 Add the chopped shrimp to the skillet and cook for 1 minute then stir in the pasta and chopped oregano and adjust the amount of liquid using the reserved pasta water, (very little should be needed). Keep on the heat for another minute or two to insure everything is warm then serve while hot garnishing with more chopped oregano. Adapted from Mark Bittman's "The Food Matters Cookbook"